Getting enough water in your diet doesn’t only involve the tap. Food can help hydrate, too! Did you know that in general, 20 percent of the fluid in your body comes from the food you eat? There are many foods, such as fruits with high water content, that can help you stay hydrated. It’s important to include these types of food in your diet because when the body is dehydrated, all the functions of the body are affected. Here are our favorite foods to eat when it comes to how to increase water intake without just drinking water. Water plays an important role in weight loss – click here to learn more. There are certain foods that you should focus on eating when dehydrated because of the water content, allowing the body to recover more quickly and receive the nutrients that it needs. One of the best types of foods to eat when dehydrated is soup. Broth based soup contains a large amount of sodium and sodium and electrolytes are lost when the body is dehydrated. When eating broth based soup, the body is able to become re-hydrated as well as replacing certain nutrients that are lost during dehydration. Soup is one of the best types of food to eat when dehydrated because it consists mainly of water (around 98%) and this is a great way how to increase water intake and replace lost nutrients. Many vegetables can help with how to increase water intake on a daily basis. Many vegetables are made up of solely water which makes than a great option for foods to eat when dehydrated. The vegetables with the highest water content are: green vegetables, lettuce, broccoli, celery, cabbage, squash and cucumber. Fruits with high water content are another great way how to increase water intake without drinking more water. Certain fruits have are made up with over 90% water and these are: lemon, rhubarb, cantaloupe, watermelon, pear, pineapple and grapefruit. 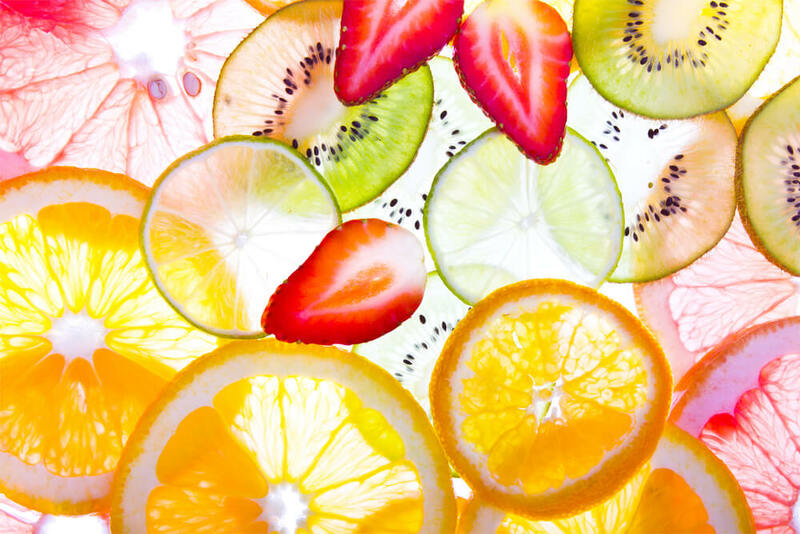 Some fruits are high in sugar content so one must be careful when over indulging in fruit but that doesn’t mean more fruit can’t be added to the diet to help increase water intake. When the body isn’t hydrated it’s possible to develop side effects or severe complications. Dehydration can cause headaches, problems with the skin, and cramps in the muscles, fatigue and low blood pressure. Continue reading to learn about how to increase water intake. On average an individual should drink around two liters of water a day in order to prevent dehydration. Not every individual is alike so it’s difficult to make a strict rule but there are a few things to consider when it comes to drinking water. When it comes to drinking water, it’s as simple as drinking water when you feel thirsty and stopping when you no longer feel that thirst. At the end of the day, following a balanced diet is important with ample amounts of fruits and vegetables as they both have high water content. Eating right paired with drinking water daily will help keep your body moving, brain clear and muscles healthy. If you increase your water intake both by the food you eat and by drinking water you may be surprised with how much better you feel on a daily basis.